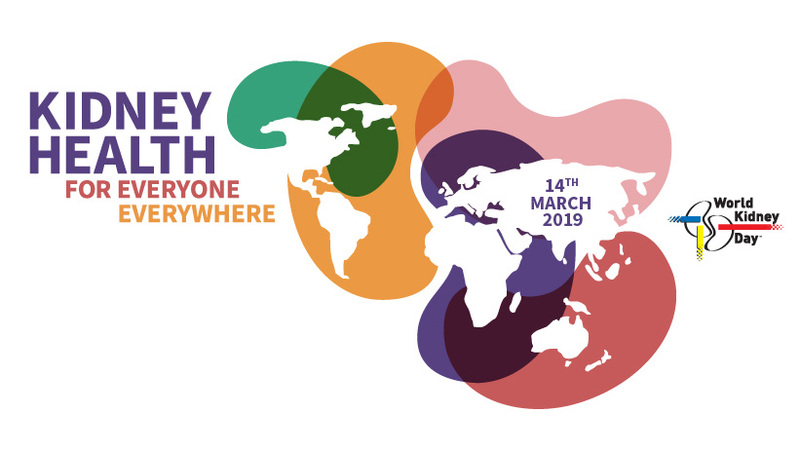 In its 14th year, World Kidney Day 2019: Kidney Health for Everyone Everywhere, focused on the disparities and inequities that exist in kidney health. 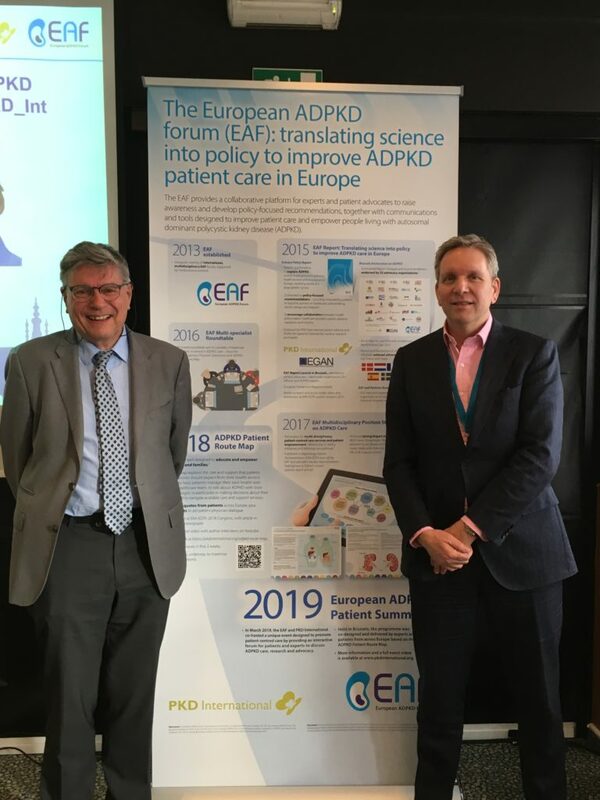 On 16 March, EKHA joined over 50 participants for the first European ADPKD Patient Summit Co-hosted by PKD International and the European ADPKD Forum (EAF), the occasion brought together patients, carers, providers, foundations, researchers and industry to discuss advancements in ADPKD. Take part in the EDITH Nephrologist survey! 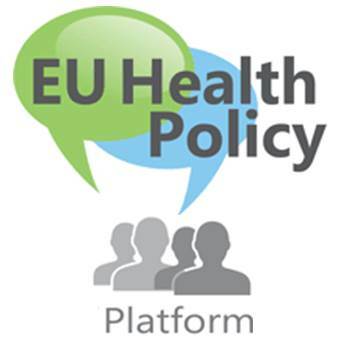 This survey is part of the European EDITH project and aims to learn from nephrologists experience in providing dialysis, kidney transplantation and comprehensive conservative management, including potential barriers and facilitators for these treatments. 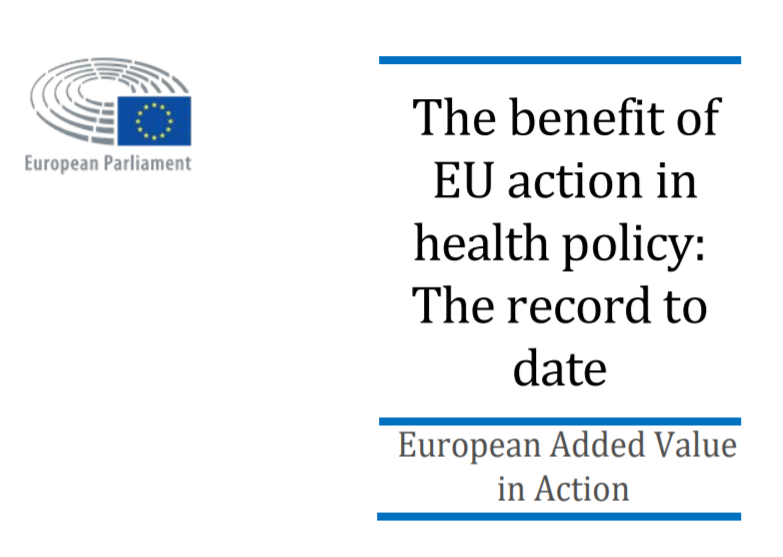 The study concludes that EU health policy measures taken to date are highly beneficial to and relevant for European citizens, economies and the Member States. The preliminary political agreement reached by the European Parliament, Council and Commission on Horizon Europe, is now subject to formal approval by the European Parliament and Council. 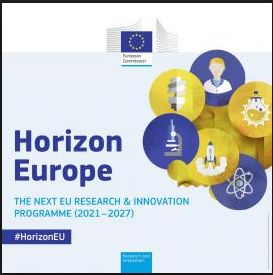 The Commission will now start preparing Horizon Europe’s implementation in order to have the first draft work programmes published in time for the programme’s launch on 1 January 2021. This report provides a comparative overview of key policies, approaches, examples of Good Practice, gaps and needs.